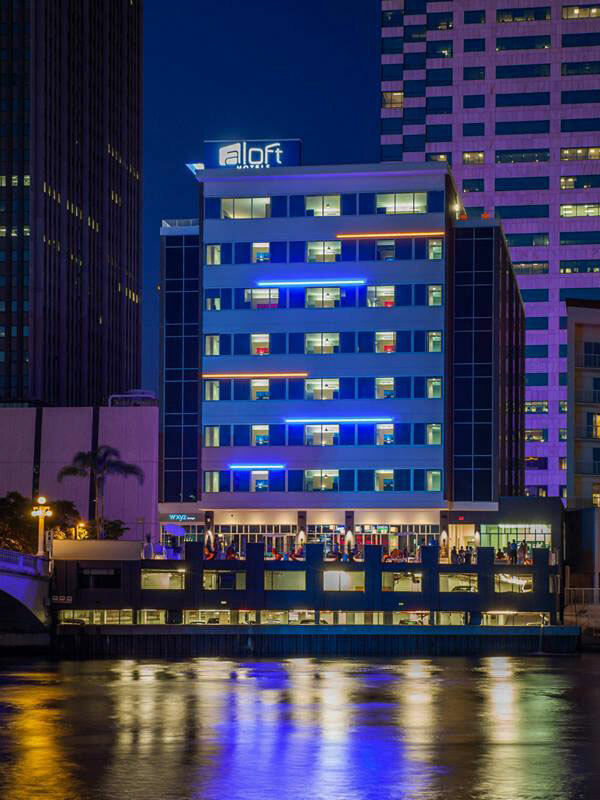 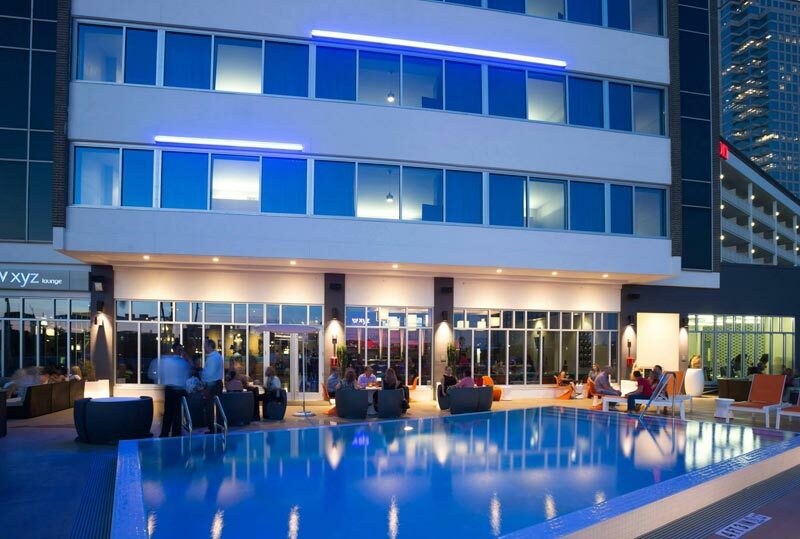 Tampa’s Aloft hotel is set along the city’s busy downtown Riverwalk overlooking the Hillsborough River. 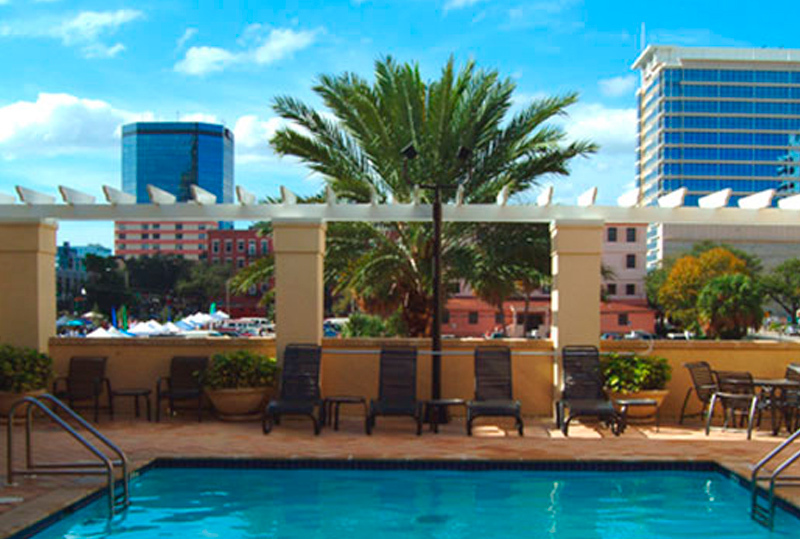 The urban-influenced design incorporates a pool and gathering area on the waterfront. 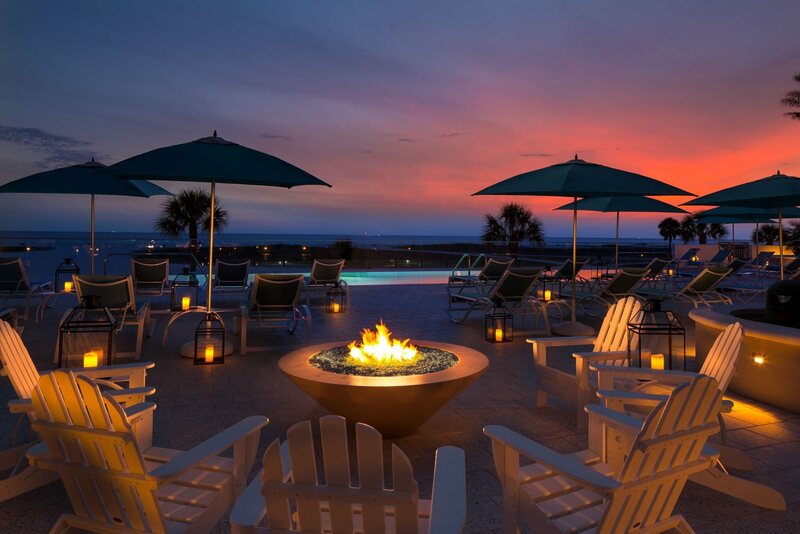 A firepit, amenity seating, landscape and lighting round out the amenity deck. 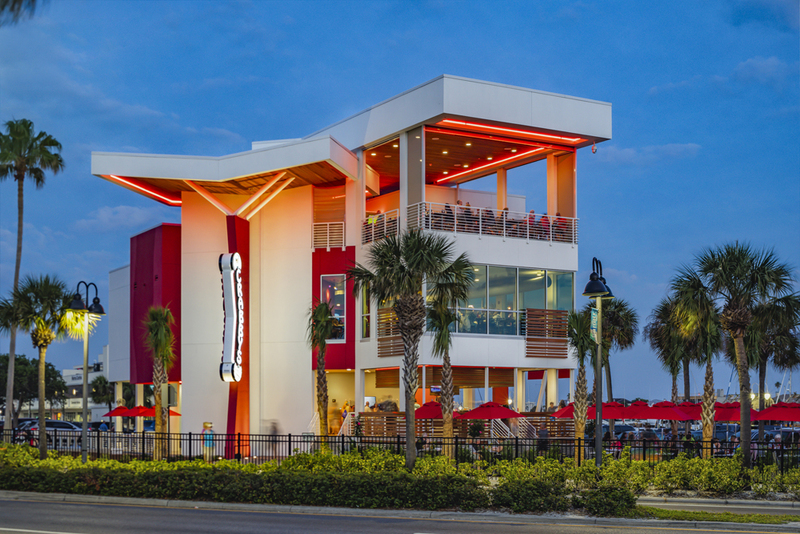 The goal was to refresh this popular restaurant on Clearwater Beach, FL with a modern makeover. 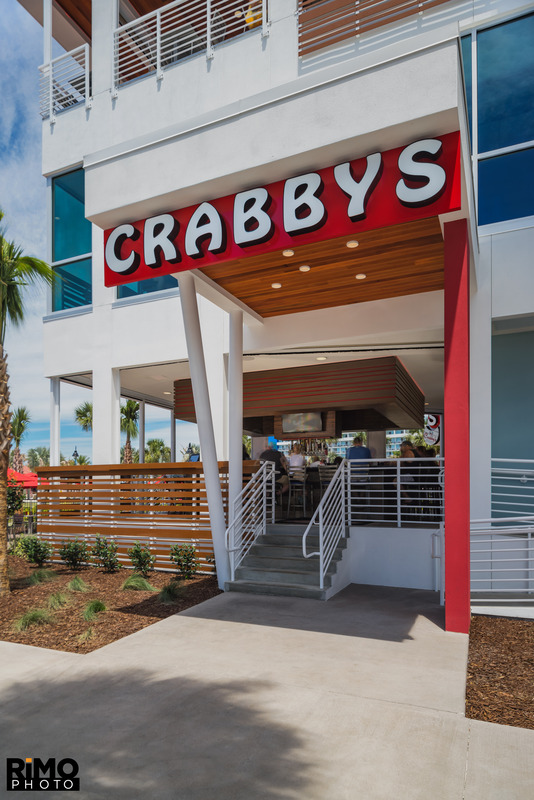 Working with Klar & Klar Architects, we created a modern design for the exterior. 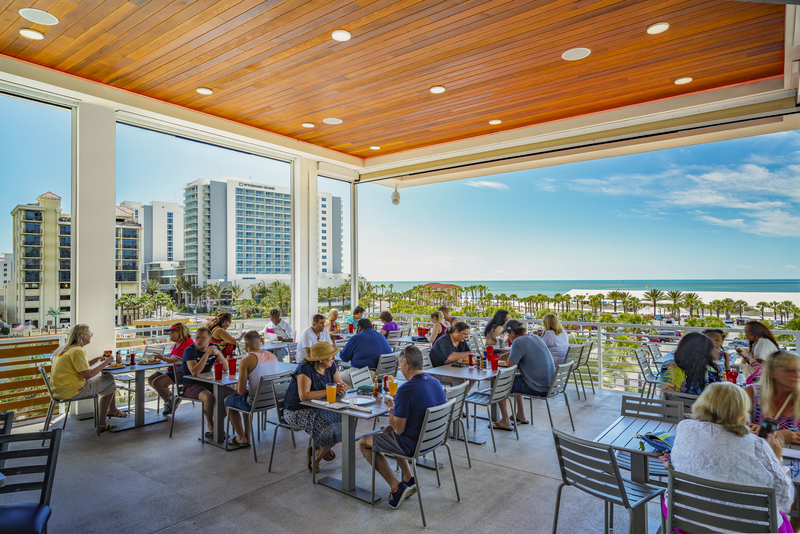 An outside bar area and sidewalk seating on the first floor were designed to accommodate more casual beachgoers allowing for a unique, open and airy feel. 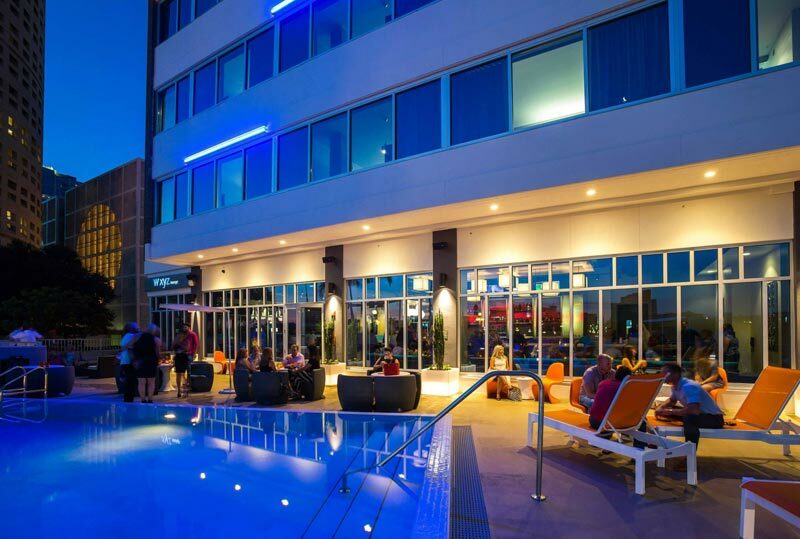 Modern lighting, landscape and hardscape pull the modern feel of the architecture together. 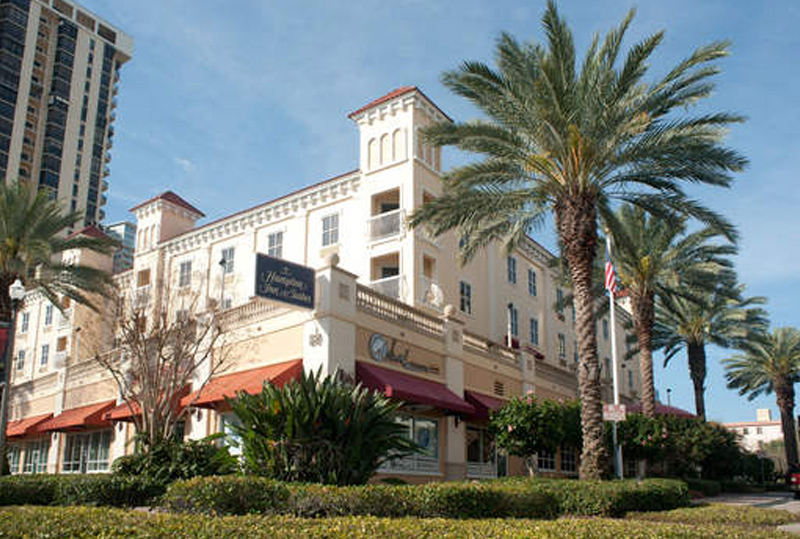 The urban location of this St. Petersburg Hampton Inn has cemented its standing as one of the city’s favorite hotels. 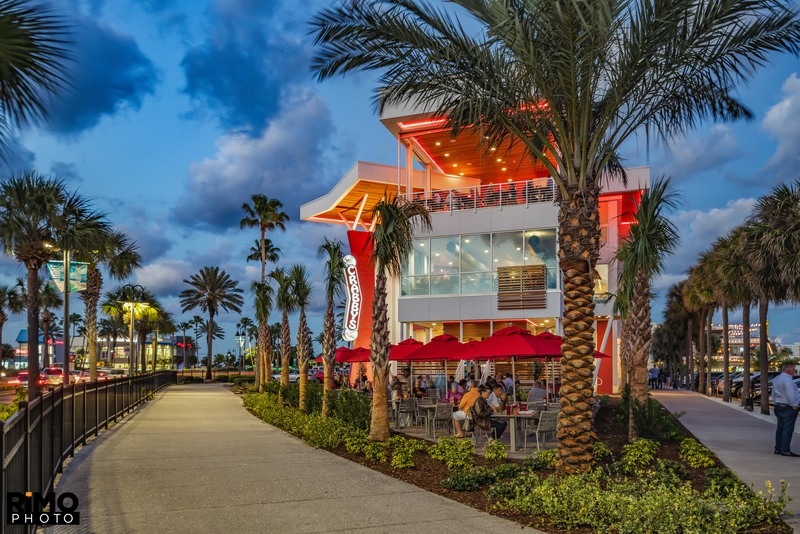 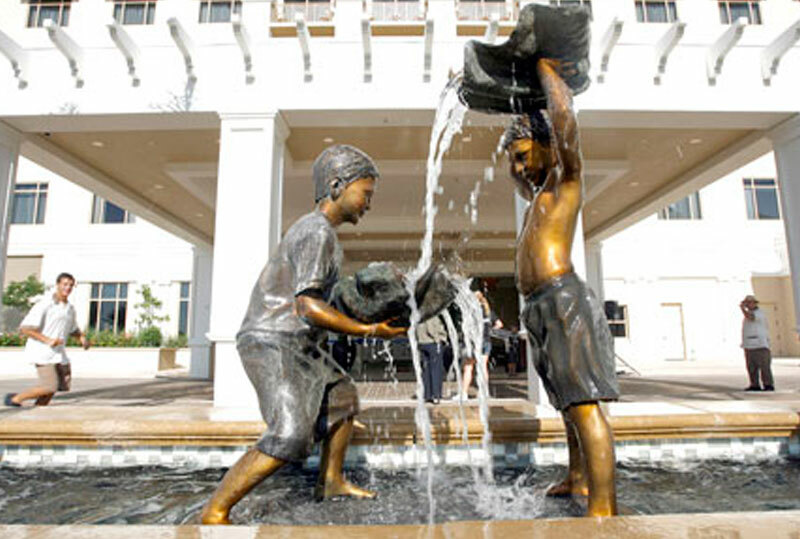 It was the challenge of the design team to continue the city’s desire to maintain an active retail component while providing a grand entrance for the hotel. 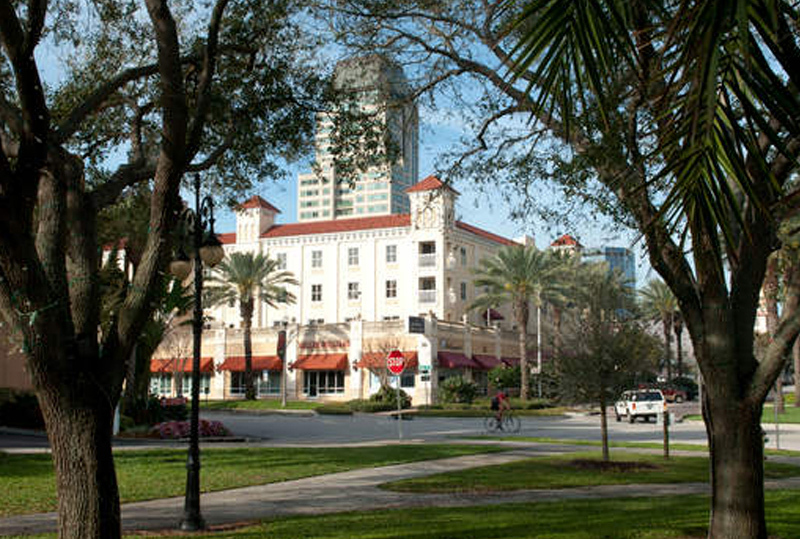 Large, stately Medjool date palms insulate the property form the surrounding city streets, while rich paving materials punctuate the surrounding walkways. 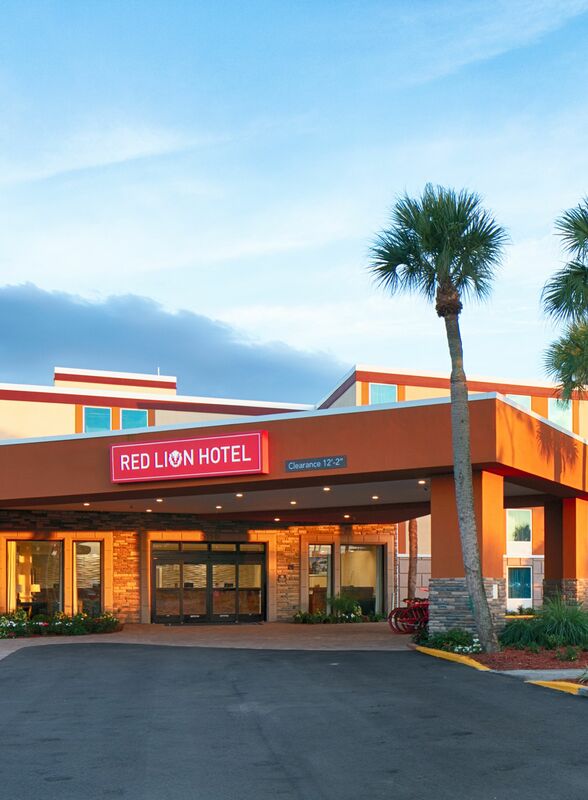 The Red Lion Hotel, located in Kissimmee, FL, was a complete rehab of an existing property. 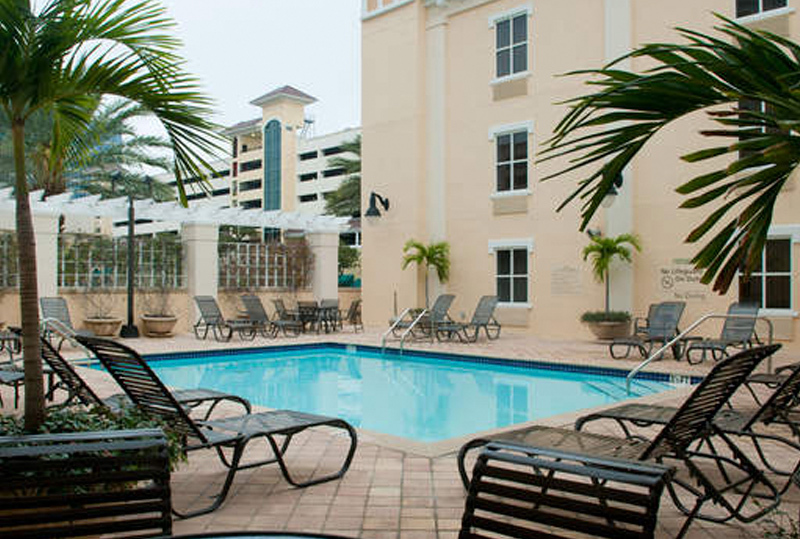 We provided the conceptual landscape and hardscape design including a pool and courtyard. 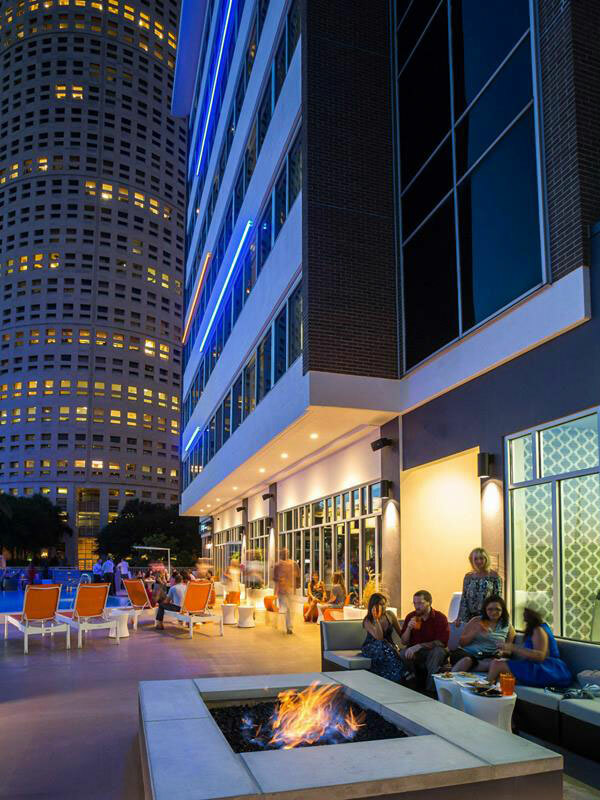 We added an outdoor amenity area include bocce, tennis, outdoor lounges and fire pit area. 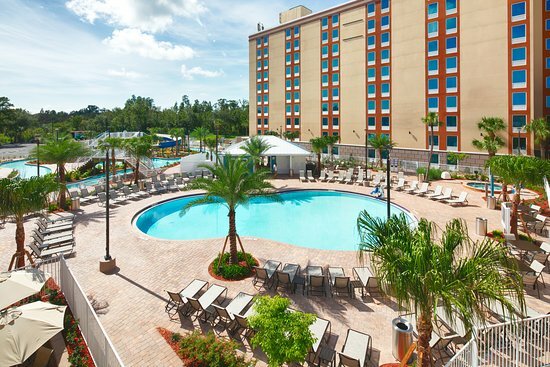 Careful attention was paid to the new lazy river addition. 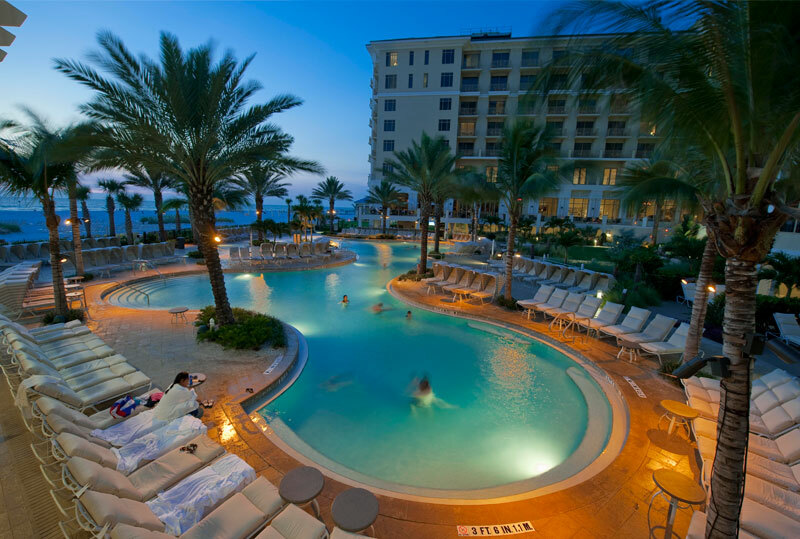 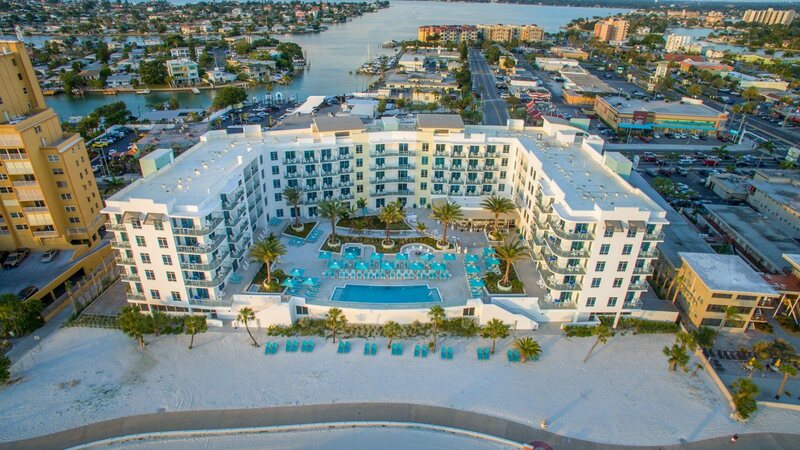 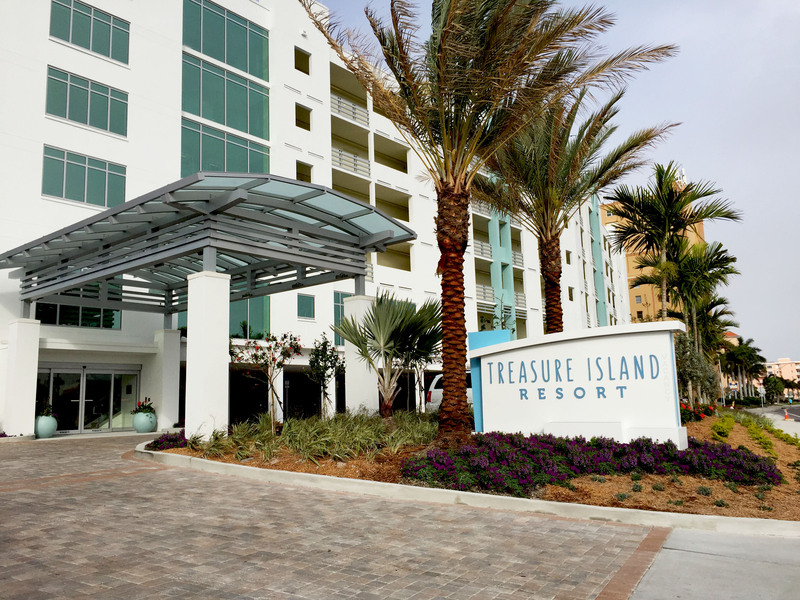 Gracing the white sands of Clearwater Beach, the Sandpearl Resort is one of the top ten resorts in the world, and is Florida’s first LEED© Silver Green Building for a resort or hotel. 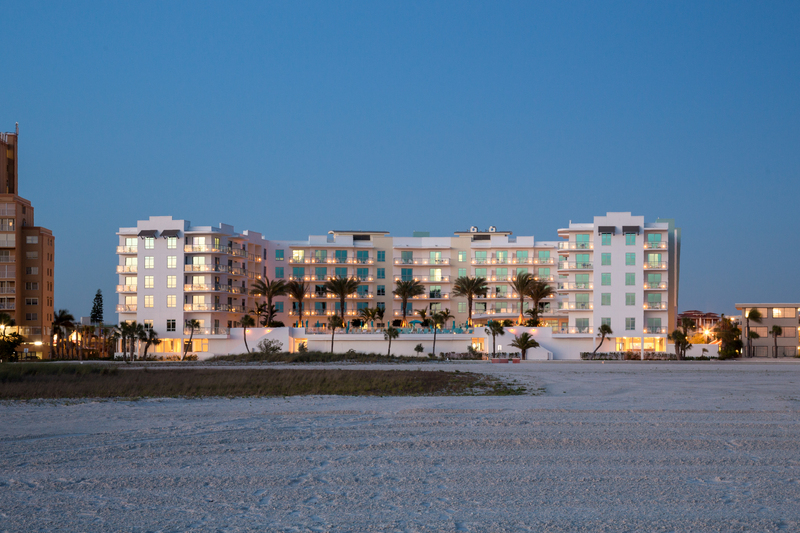 A beachfront boardwalk sweeps alongside the resort’s expansive zero-entry pool. 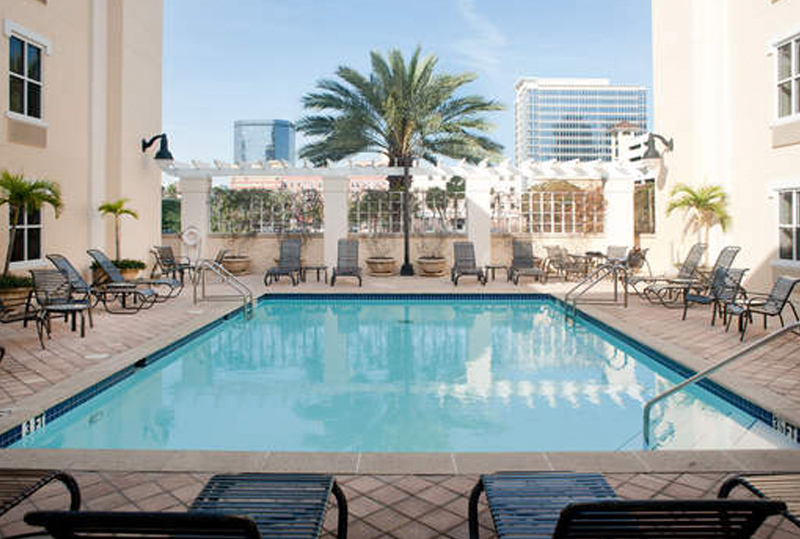 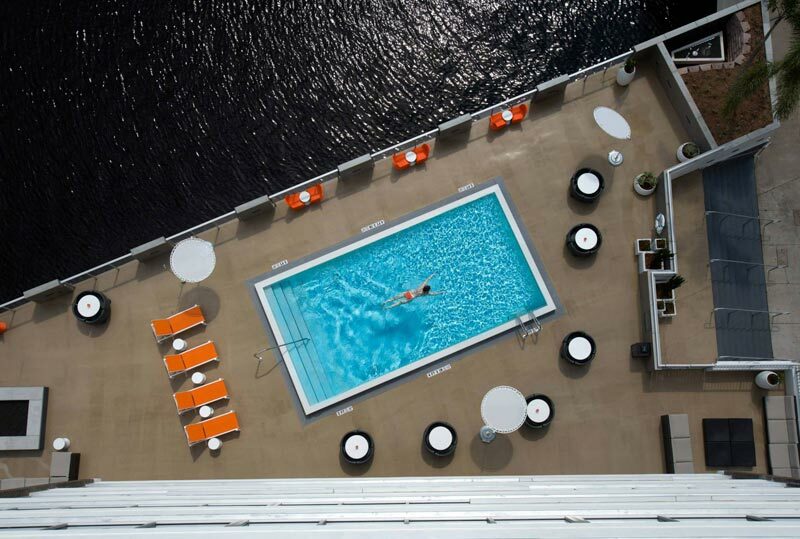 The pool is temperature-controlled utilizing geo-thermal technology. 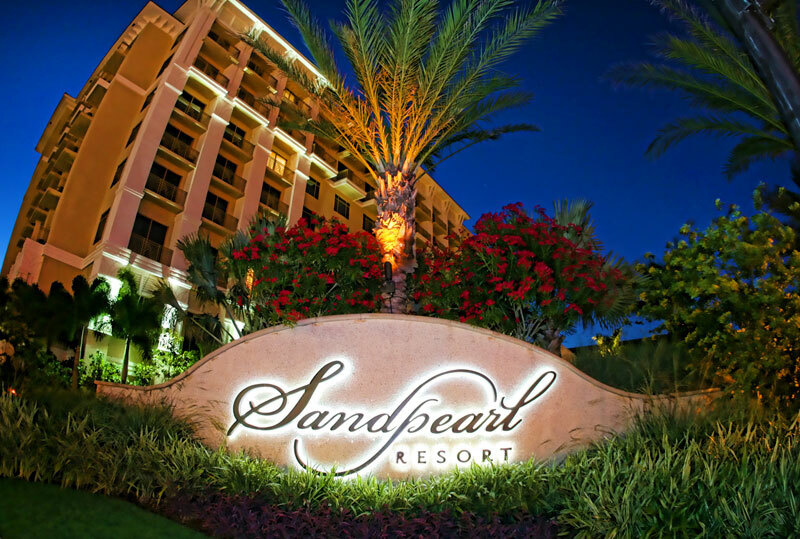 Elegant water features and beach-adapted plants surround guests in this relaxing tropical oasis. 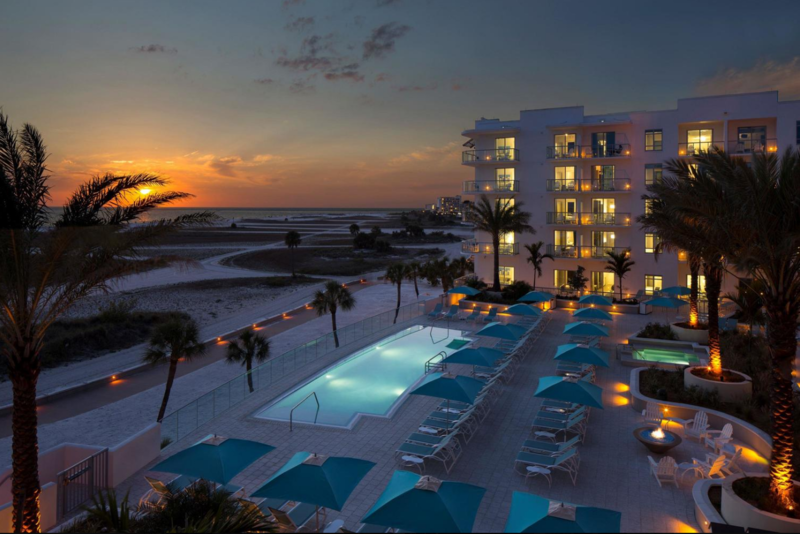 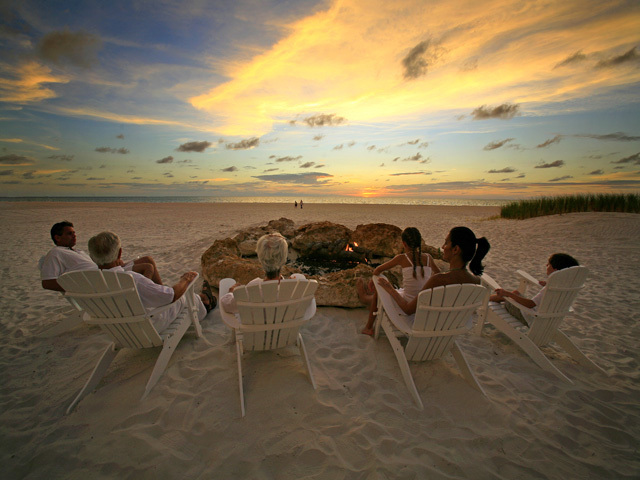 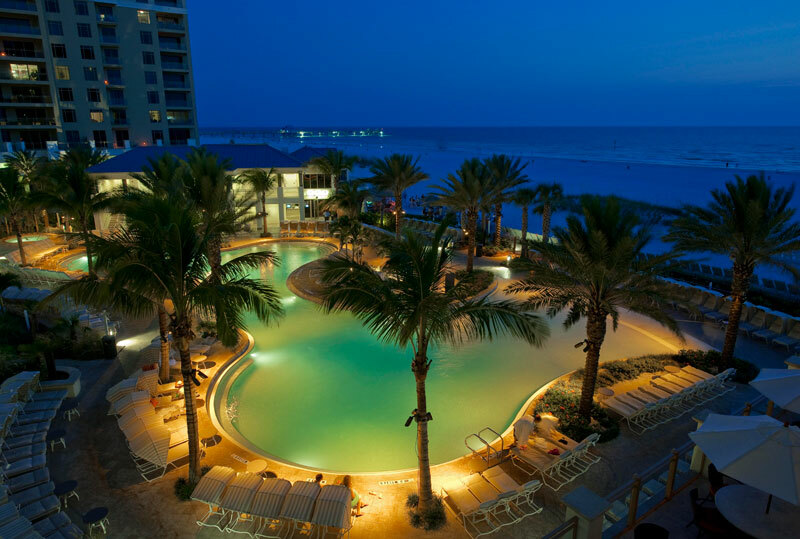 This luxurious resort on the Gulf of Mexico includes 77 suites with a tranquil, coastal inspired theme. 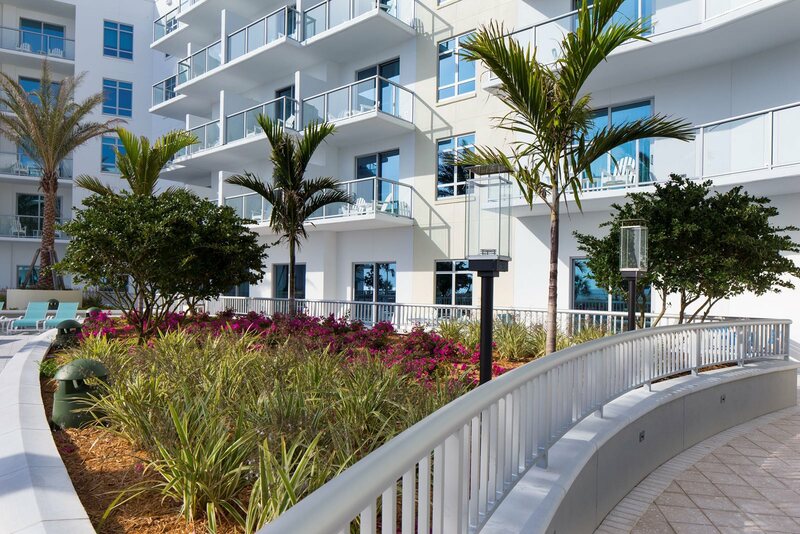 Amenity feature design includes an outdoor beachfront pool and sundeck, BDG provided design and construction documents for the amenities, lighting, pedestrian circulation, irrigation and specialty landscape features. 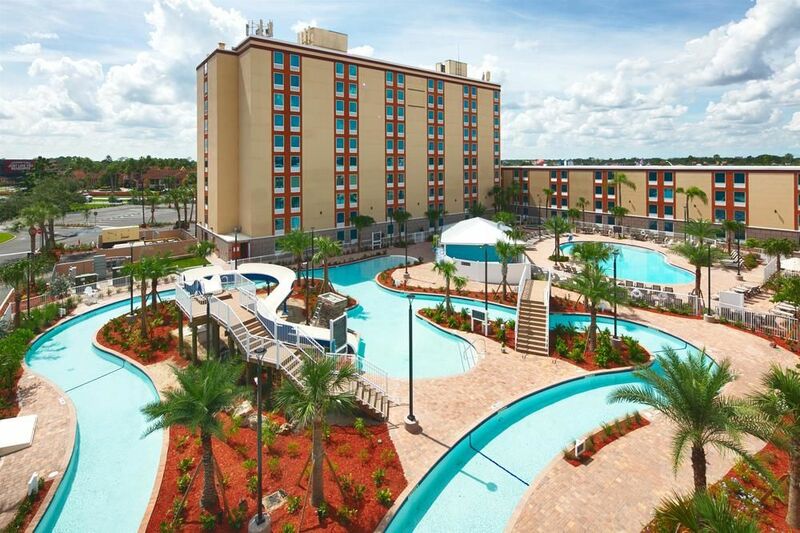 An abundance of palm trees gives the resort a true Florida feel.